Bill Kelliher, lead guitarist for modern metal trailblazers and twice Grammy Award nominees MASTODON has collaborated with Lace on the most sacrosanct of six-string subjects - his own signature guitar pickups. 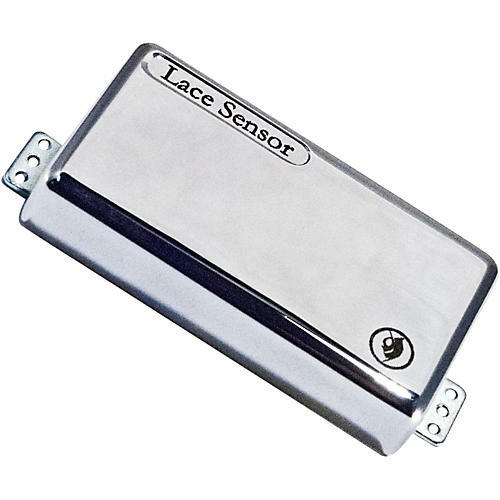 Bill came to Lace to realize his vision of a sonically versatile humbucker pickup set with superior dynamic response, unparalleled sustain and impeccable tone. The resultant creation entitled "Dissonant Aggressors" offers to you, the same tone tools as one of metal's brightest stars. Use them like Bill does to blaze your own metal music trail. Mastodon's Bill Kelliher is a metal guitar hero - known for shredding Heavy Metal and many of the Metal Guitar sub genre's - Progressive Metal, Sludge Metal, Stoner Metal, Groove Metal, Alternative Metal, Technical Death Metal and Modern Metal.